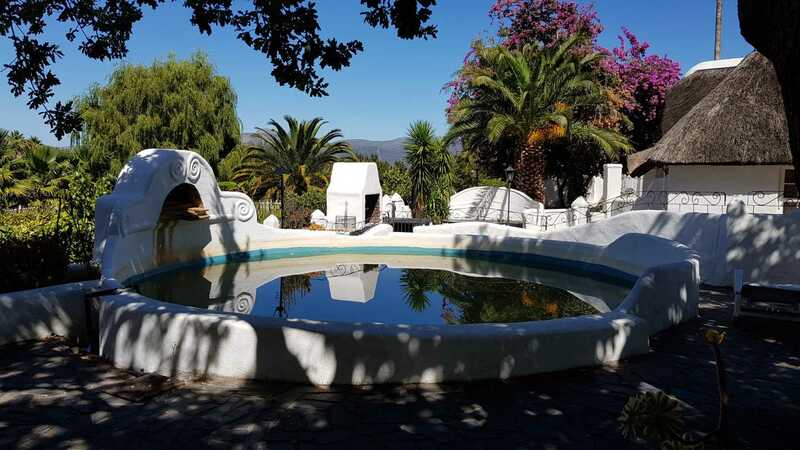 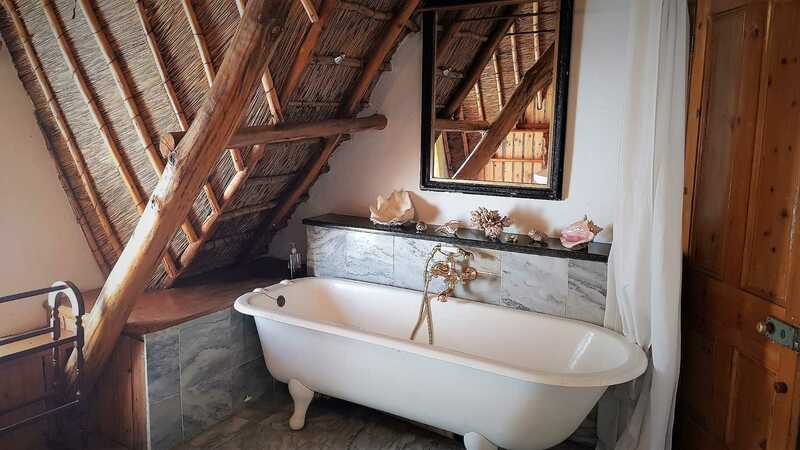 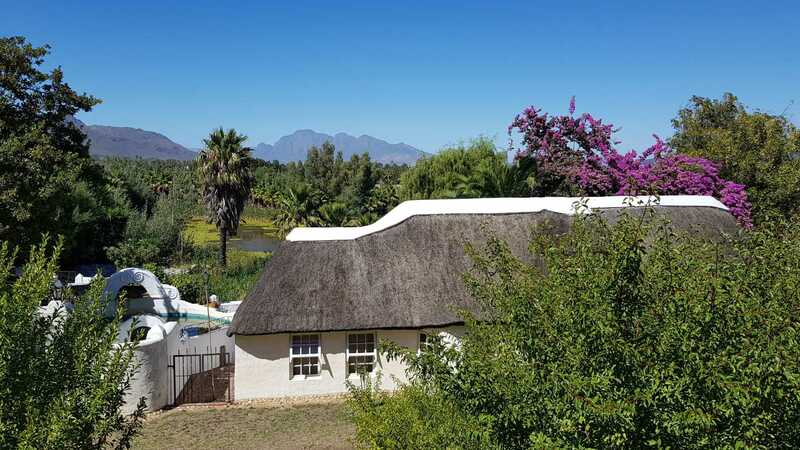 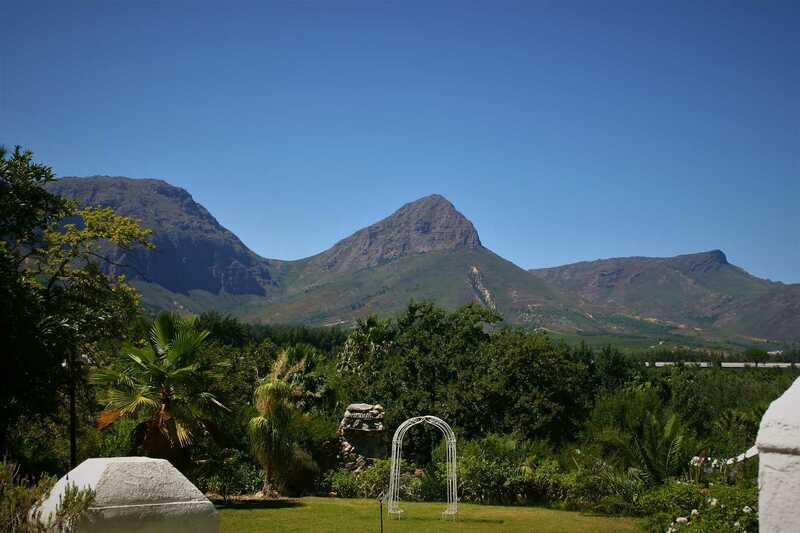 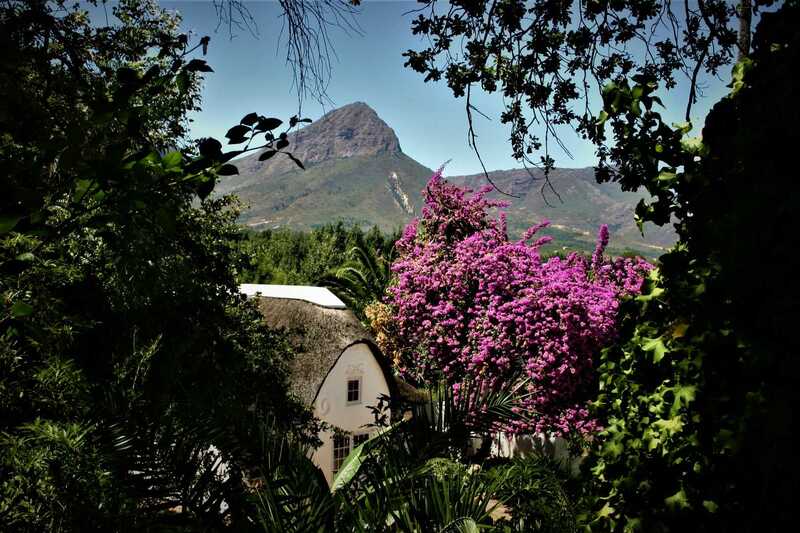 Tucked away in the beautiful Paarl Valley, this 9ha small farm is surrounded by majestic mountain ranges and is well located by its close proximity to well-known boutique hotels, venues and wine farms. 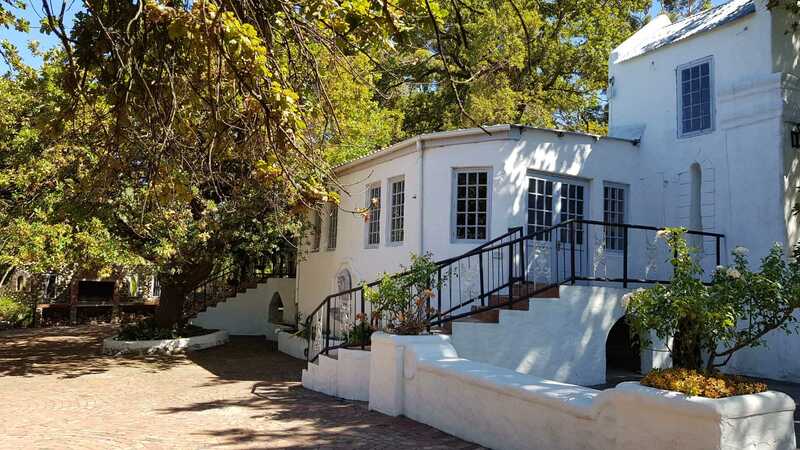 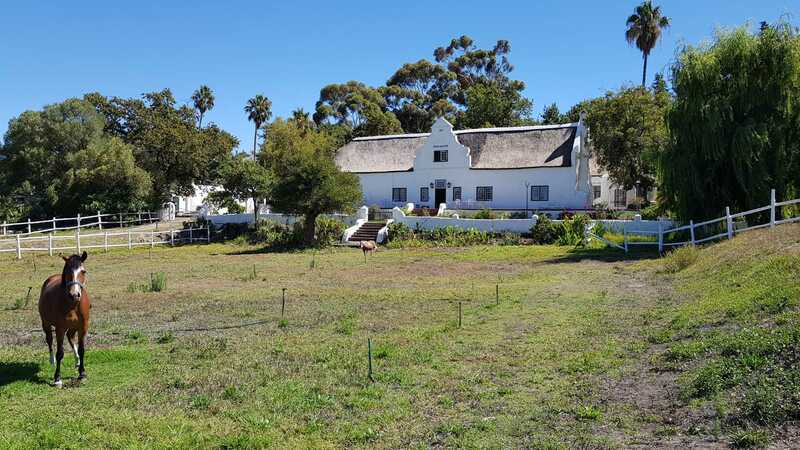 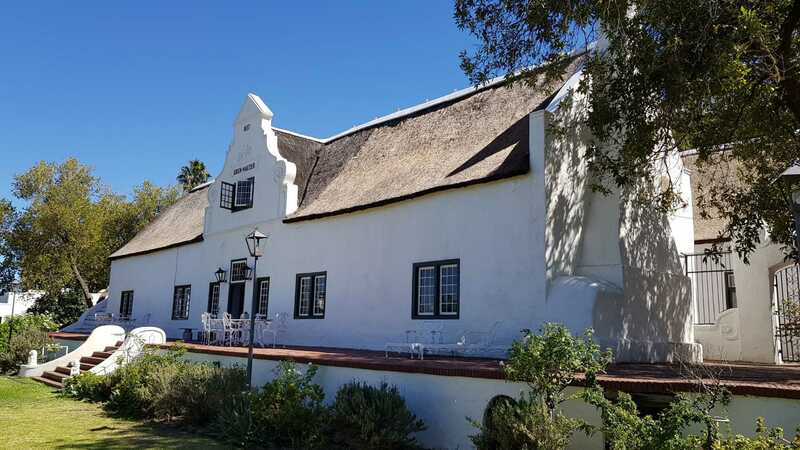 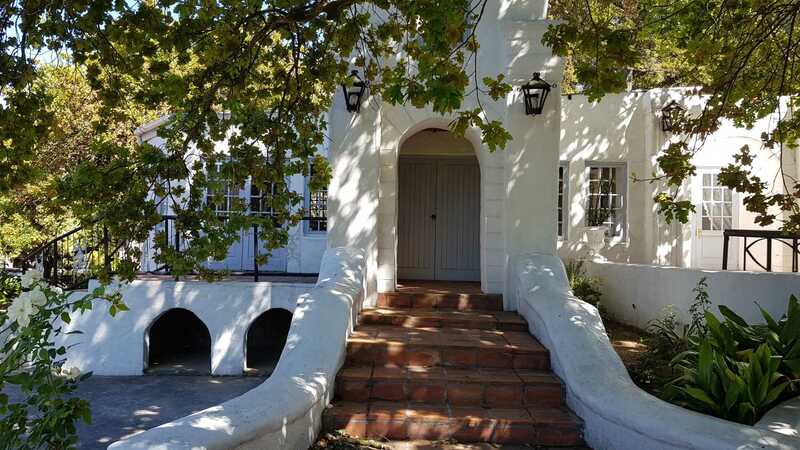 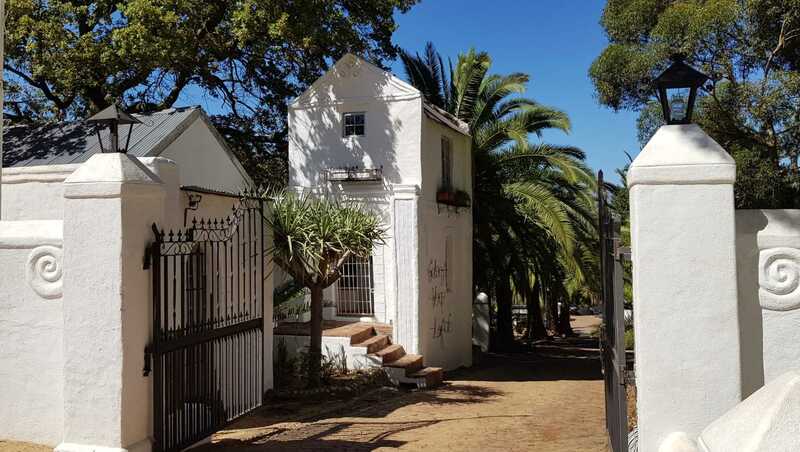 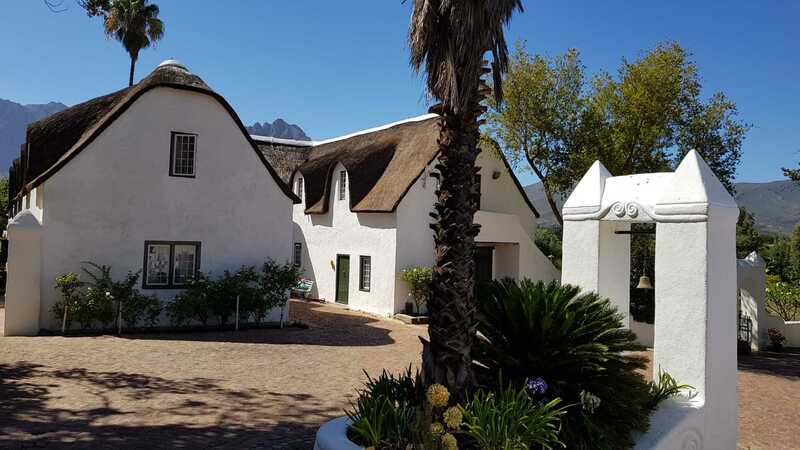 The family who have owned it for the past 40+ years lovingly restored the buildings and 1837 Cape Dutch homestead with its white gables and magnificent oak trees. 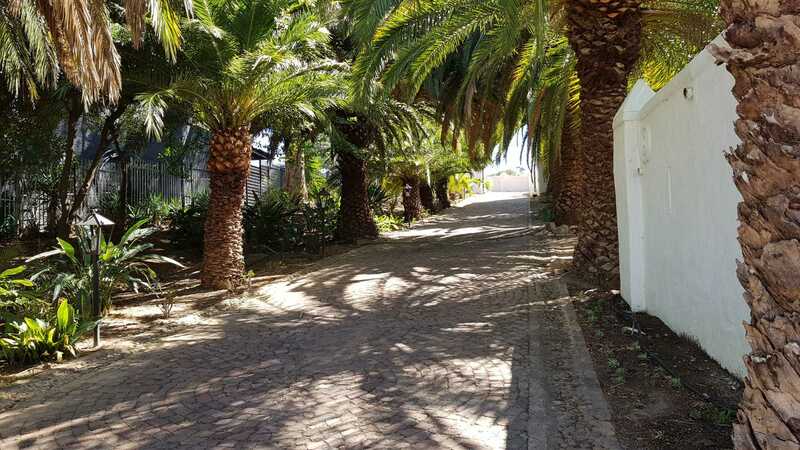 You need only stroll through the grounds to know that you are entering a legacy of secrets and legends from the French Huguenots. 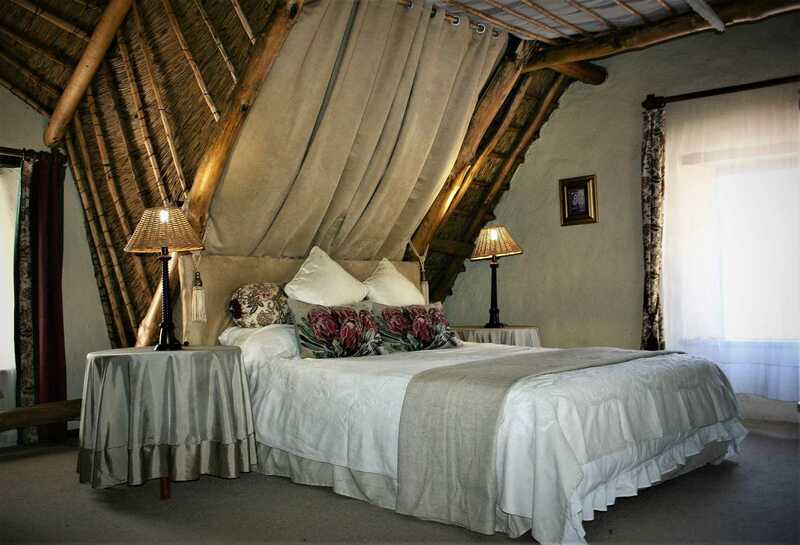 The manor house currently operates as a guest house with 8 luxury double bedrooms with Victorian -en suite bathrooms. 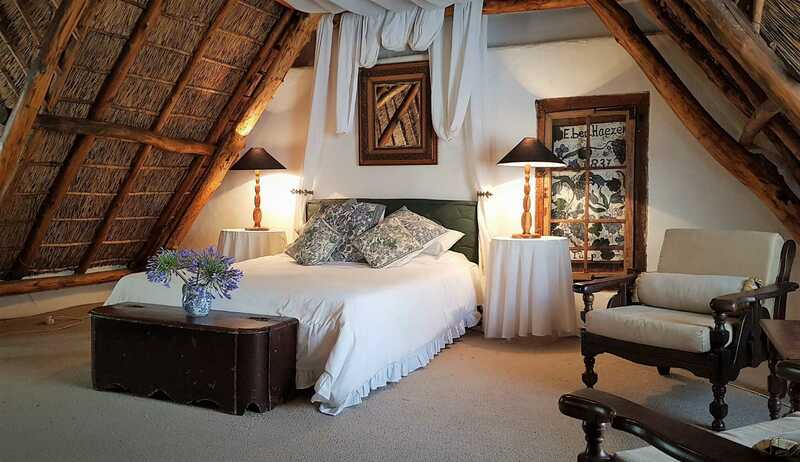 Further accommodation is a romantic "honeymoon cottage" for 2 with its own braai area and pool. 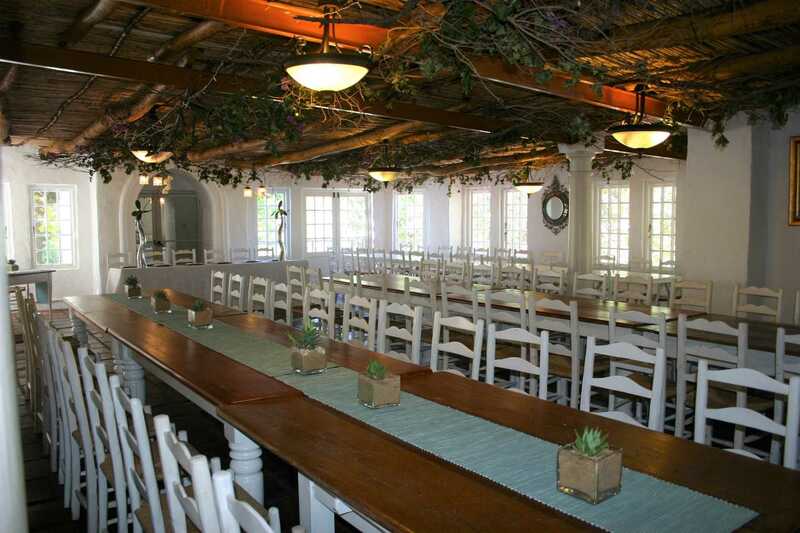 The banquet hall which can seat 100-120 people has an adjacent wooden dance floor beneath a spectacular crystal chandelier. 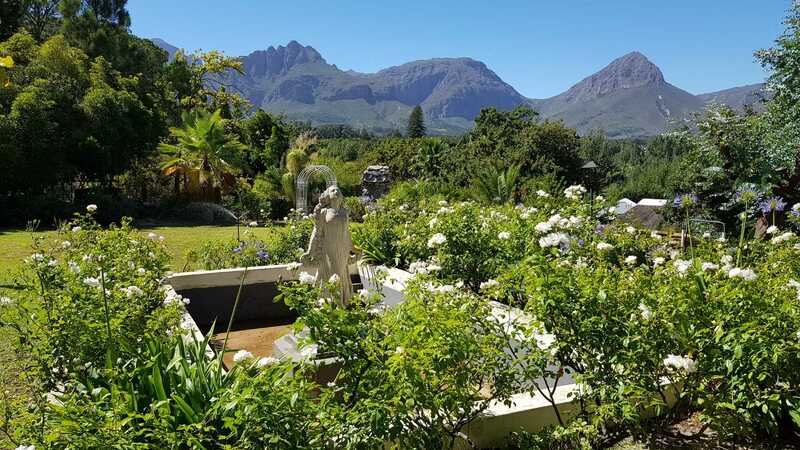 The whole venue is steeped in old world charm with French doors that open onto the beautiful rose garden, overlooking old oak trees, fountains and with views of the magnificent mountains beyond. 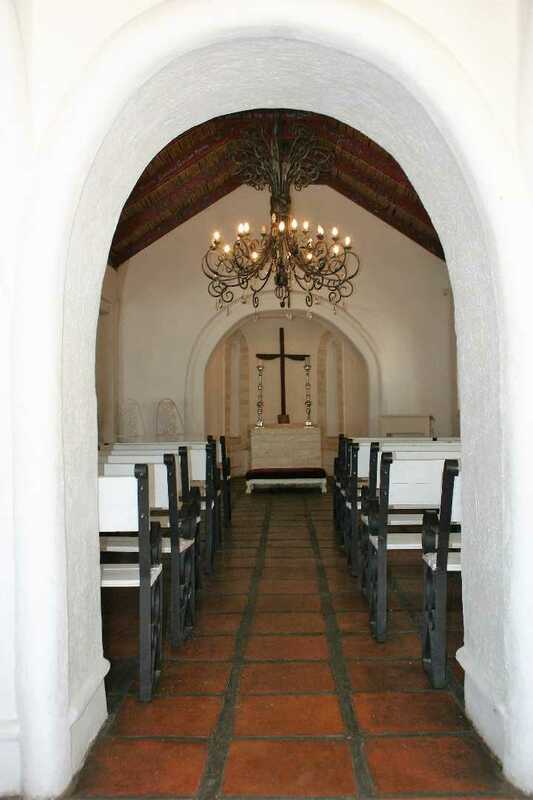 To complete the picture, a chapel dressed in white and encircled by rose gardens is ensconced in this magical, private setting. 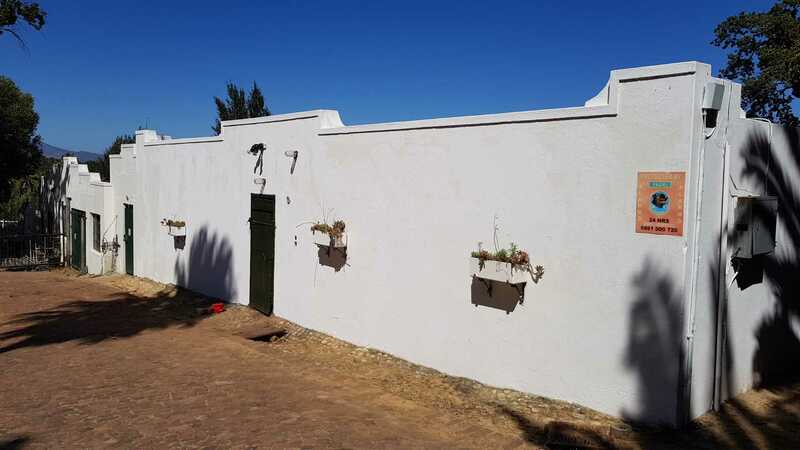 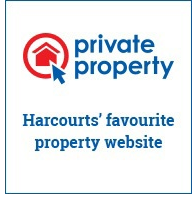 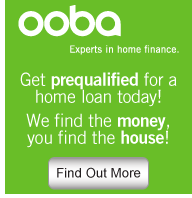 Other improvements include 3 garages, storage / cool rooms, ample parking space and 6 labourers' cottages. 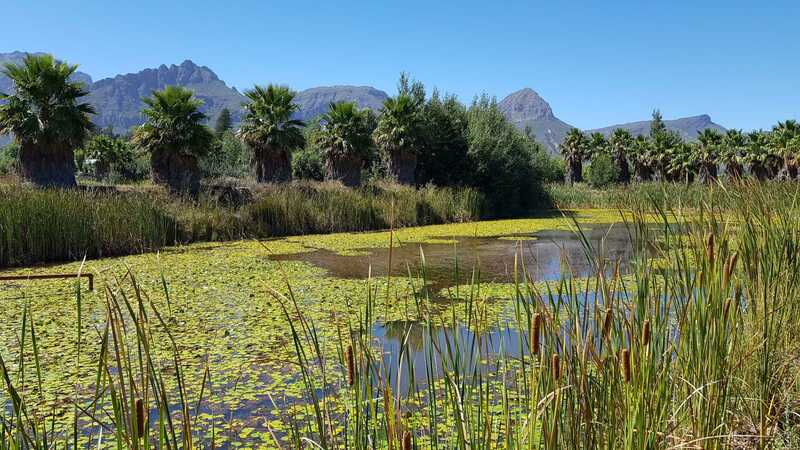 Once a profitable nursery, the attached land of Eben-Hauzer is now a blank canvas, offering the entrepreneur some nice flat areas to develop, with 9ha of water rights from the Ashanti Irrigation Scheme. 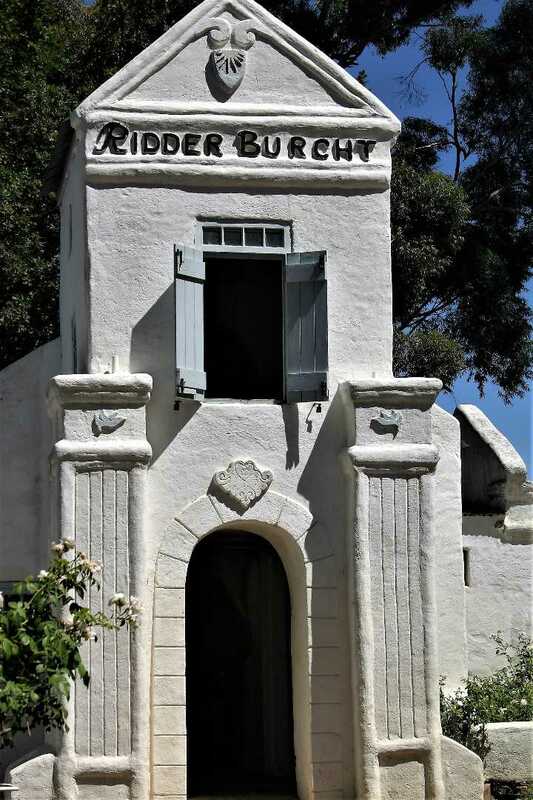 Domestic water is derived from a borehole.